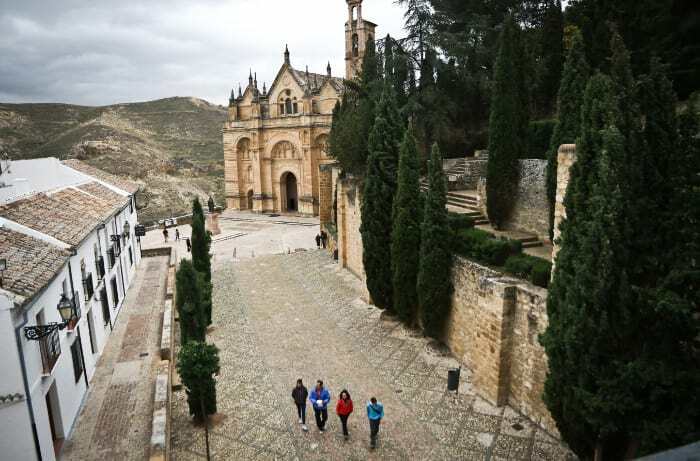 Antequera is now a World Heritage City. In 2016, UNESCO declared the Sitio de los Dólmenes as such, consisting of three buildings erected more than 6,000 years ago. 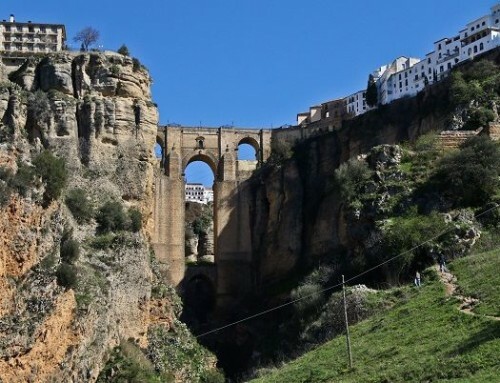 But this beautiful town, located 50 kms away from Malaga, has much more to offer: the Peña de los Enamorados and the karstic labyrinth of El Torcal are two other references of this monumental city. 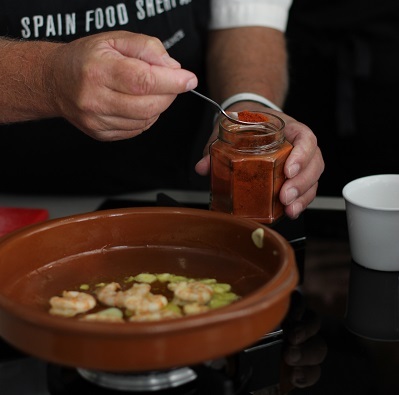 An interesting visit that also offers gastronomic opportunities: it is the best place to try local products such as porra antequerana or the mollete. It seems like a miracle. An impossible fact. It is difficult to imagine human beings more than 6,000 years ago performing such a construction. But when you go inside yourself, you see that it is true, it is real. To step on its ground is a unique experience, it is understanding what mankind is capable of, understanding his strength. And the historical value of a place that looks like science fiction. For this reason, UNESCO decided in 2016 to declare the site of Los Dólmenes, formed by three megalithic monuments, as World Heritage. A label that also extends to El Torcal, an extraordinary natural landscape at an altitude of 1,300 meters. 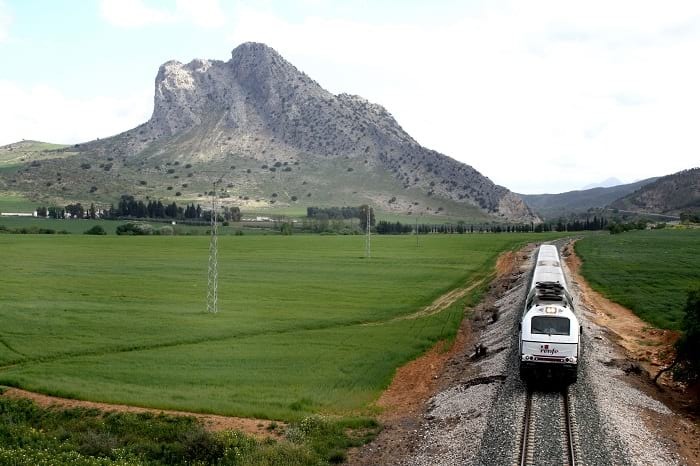 The city of Antequera is home to an important heritage of different historical eras. It is witnessed by its Muslim stronghold, which watches from the highest part. Also, its more than 30 churches, mostly built between the sixteenth and seventeenth centuries. 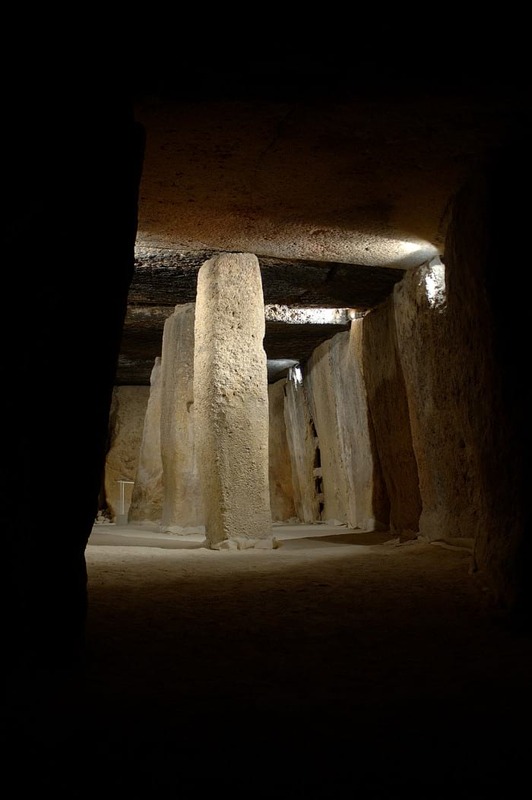 But its most exceptional element, undoubtedly, are the dolmens of Menga, Viera and El Romeral, which constitute one of the best and best-known exponents of European megalithism. That is, the first forms of monumental architecture in Prehistory in Europe, as Le Corbusier has already said, who during his visit in the 1950s left an inscription in the guestbook: “To my ancestors”. For those who are curious to know how these constructions were built, an interpretation center located in the premises explains the process in detail. It’s amazing! For visitors, the Dolmen de Menga is the most spectacular. Suffice it to say that the stone that covers this sepulchral construction has a weight of 180 tons and an area of ​​40 square meters. 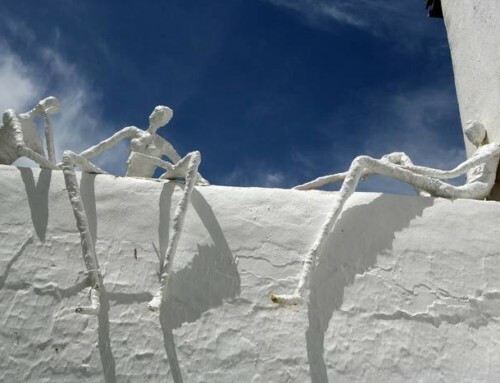 Although the majority of this type of monuments is oriented towards the sun, in this case the norm is broken: its builders oriented it to the Peña de los Enamorados, an incredible mountain with a human profile. On the other hand, the Viera Dolmen points to the sun, while the third, the El Romeral Dolmen, is oriented towards the highest part of the El Torcal natural landscape. It is believed that, like Menga, he was heading towards a place that mystically fascinated those who raised these incredible tholos. 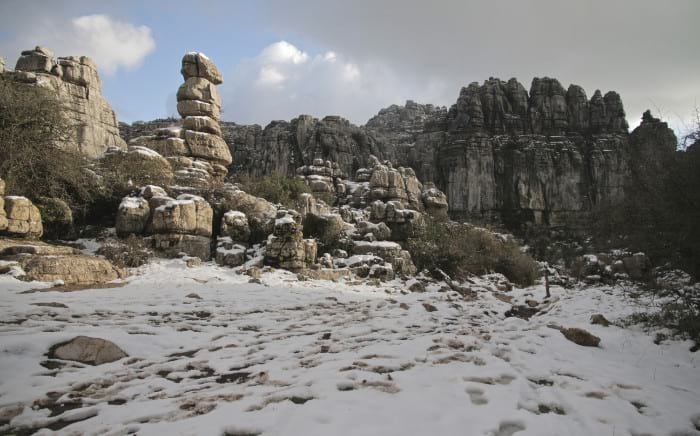 If it is easy to understand the fascination for the Peña de los Enamorados, but also for El Torcal. It is a karstic labyrinth sculpted by water and wind over millions of years. It is easily accessible: you can reach its visitor center by car. Beside it there is a beautiful viewpoint from which you can see much of the province of Malaga and, in the distance, the Mediterranean Sea. There are two hiking routes – suitable for children – which can be followed in El Torcal without the help of a guide thanks to good signage. The first is the so-called Green Route, which involves a walk of just 45 minutes. The second, the Yellow Route, is about two hours away. Both are perfect for enjoying a unique place in Spanish geography. And also to see rocks that have very recognizable shapes: a sphinx, a flower pot, a camel, a dinosaur … The walk also becomes an excellent and fun family outing. 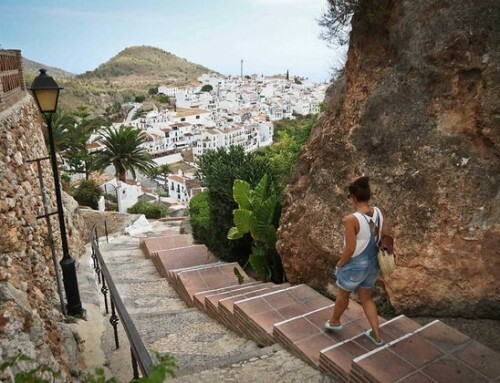 Where to eat in Antequera? 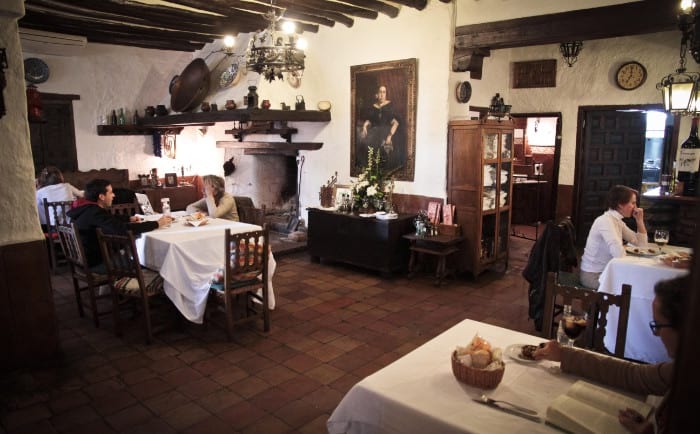 The El Torcal visitor center itself has a restaurant where you can enjoy some of the most typical dishes of Antequera, such as porra antequerana. A cold dish made with bread, extra virgin olive oil and tomato, traditionally accompanied by tacos of ham, boiled egg and tuna. 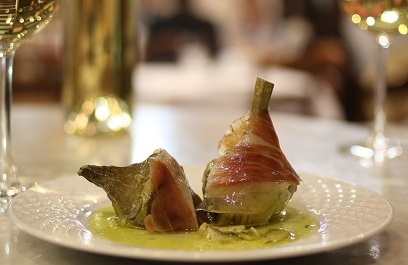 Another great place to enjoy this delicatessen is Arte de Cozina, an establishment run by chef Charo Carmona. There, in addition to the traditional porra, they offer two other versions: one with oranges and another without the use of tomato, emulating the original recipe from dozens of years ago. The restaurant, the only one with a Sol Repsol in the whole city, is perfect for enjoying the gastronomy of the land, since its menu is always based on seasonal and local products. Ajoblanco, gazpacho, patatas bravas, fried aubergines or rabbit chops are some of the snacks that can be tasted both in one of the tables in its dining room and in the bar to try some tapas. 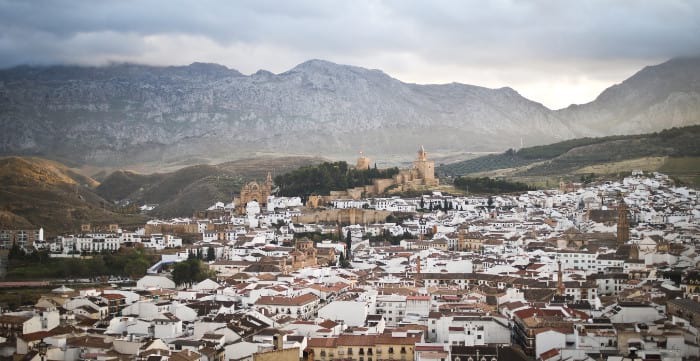 And, also, Antequera is a good place to enjoy tapas in places such as the El Rincon de Lola tavern, the Meson Ibérico Dehesa Las Hazuelas or El Escribano, located next to the Royal Collegiate Church of Santa María, a building erected at the beginning of the XVI century. The café-bar A force is also one of the most recommended places, not only for its excellent cuisine, but also because it is the perfect place to have breakfast. There you can try the authentic molletes de Antequera (a very tasty type of bread) that can be accompanied with Iberian ham, tomato and oil, but also the best churros in the city. On the outskirts, it is more than advisable to visit the Caserío San Benito restaurant, included in the Michelin Guide as Bib Gourmand and the best place to try homemade spoon dishes such as rice with partridge or classic dishes like migas, which are accompanied with carrots and pomegranate, as well as chorizo, eggs and fried peppers. Bon appetite!